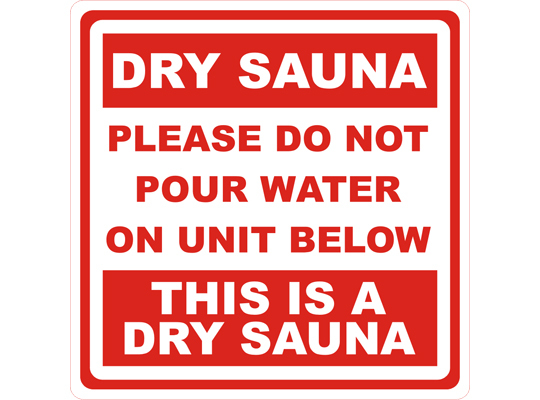 For pools, saunas, gyms, and general recreation areas. 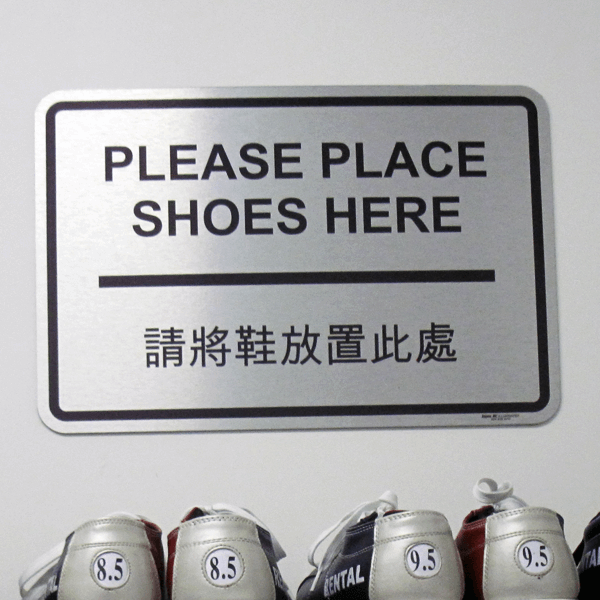 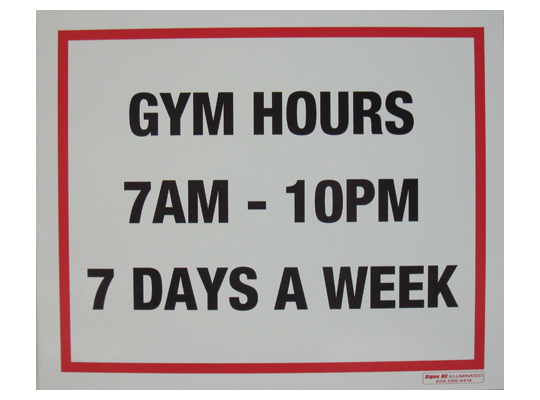 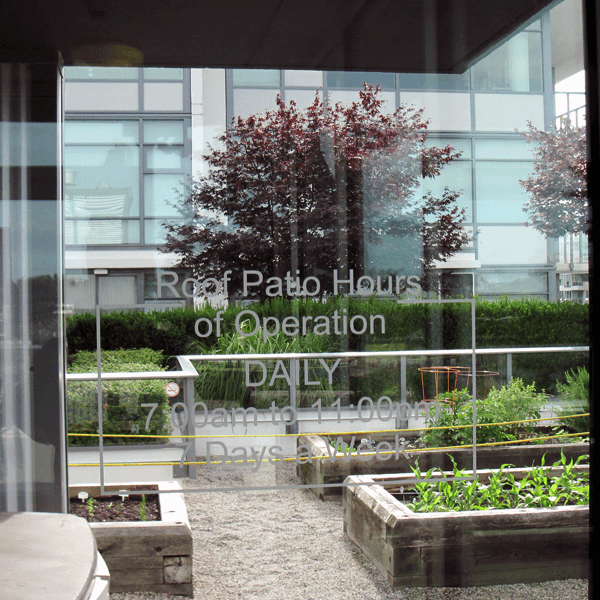 Custom signs help layout the rules of use, hours of operation, and safe use instructions. 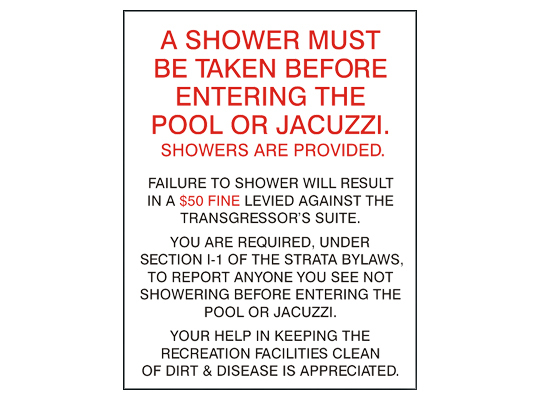 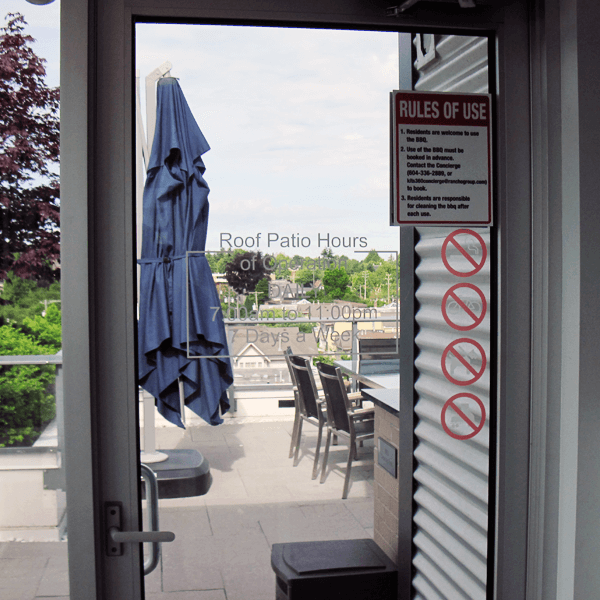 Signs for recreation areas can list your strata or property rules. 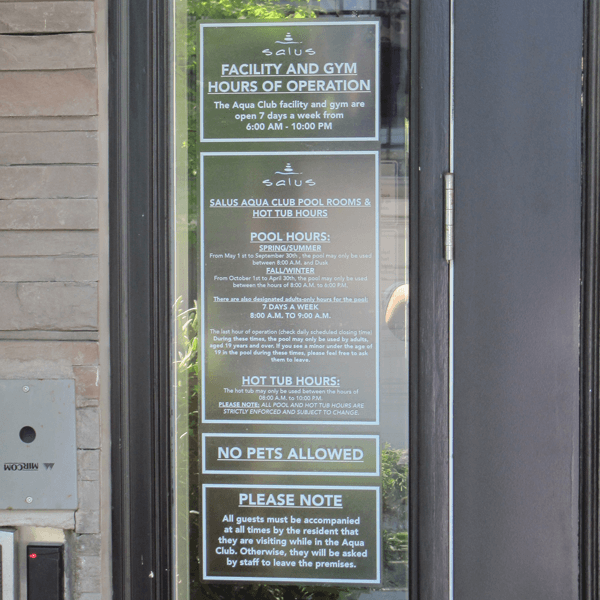 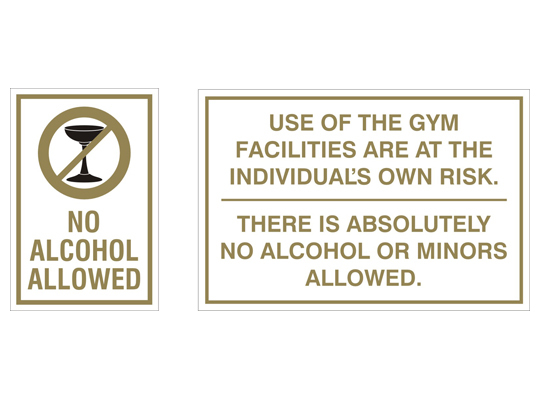 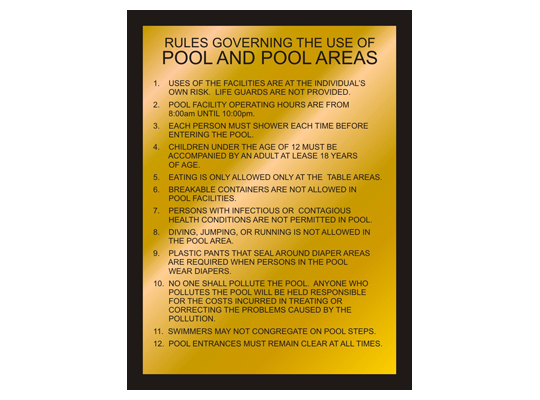 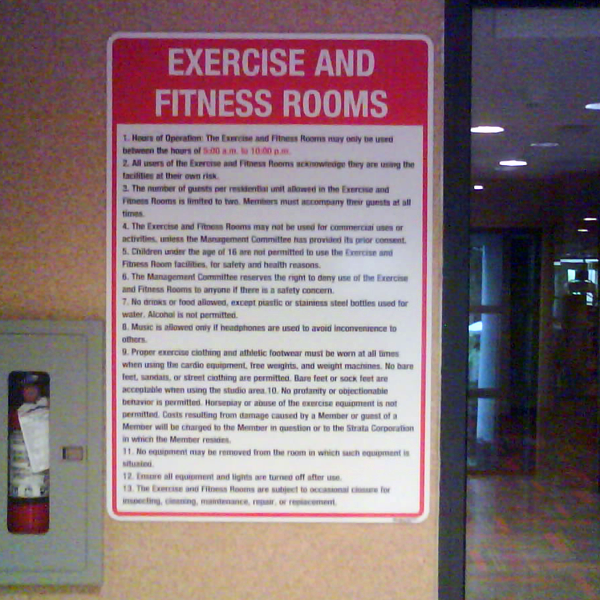 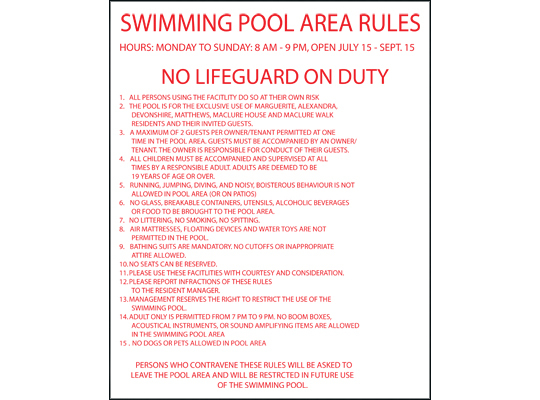 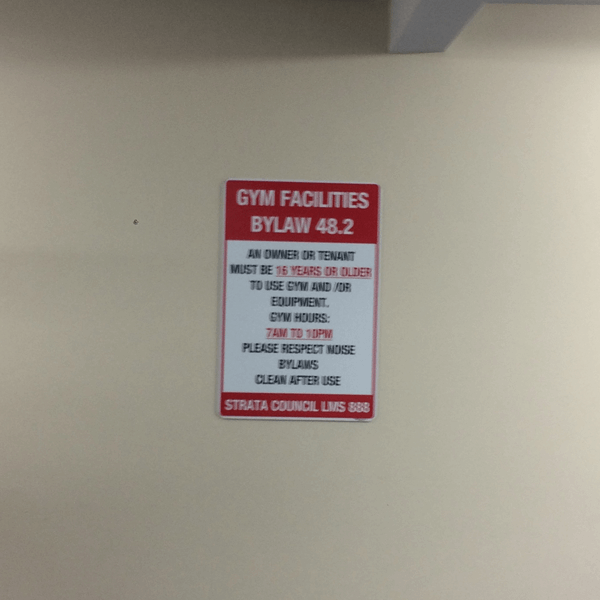 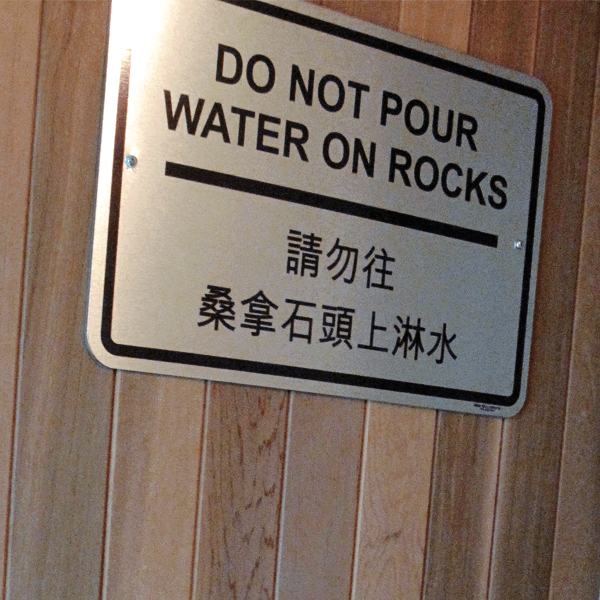 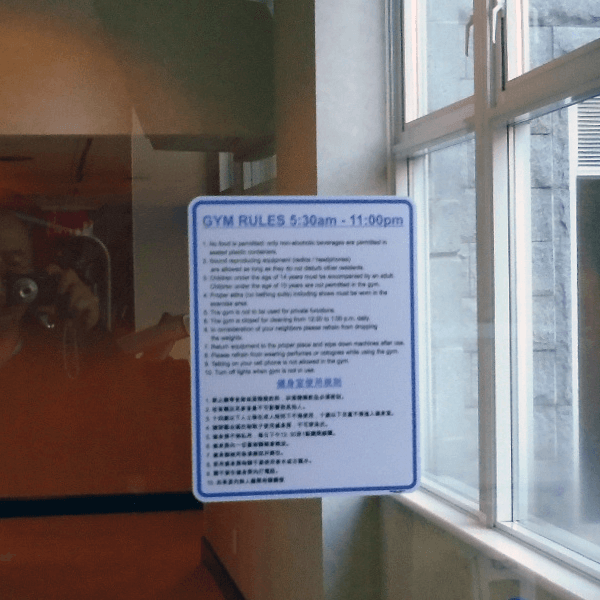 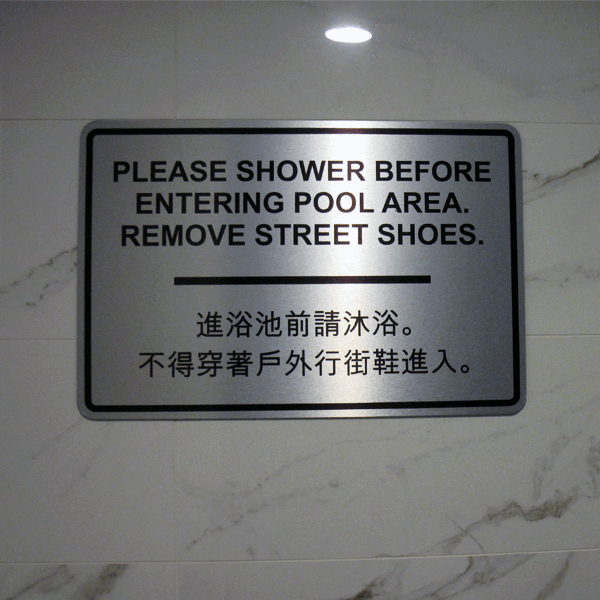 If you need some help defining those rules, we can send you some examples of signs that list commonly used regulations for pool and gym facilities.